Facebook is coming to Richmond, and bringing tons of solar energy with it, a development that could provide data centers across the state with improved access to renewable energy. The social networking giant will build a new data center campus near Richmond, Virginia, investing more than $1 billion in the project, the company said today. 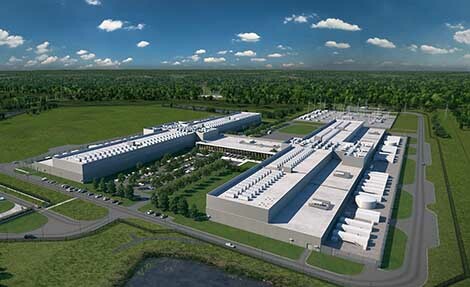 Facebook will spend $750 million to build a 970,000 square foot data center in the White Oak Technology Park in Sandston, as it continues to accelerate its massive investment in Internet infrastructure. Facebook will also invest “hundreds of millions” of millions of additional dollars in the construction of multiple solar facilities in Virginia, which will provide the Henrico County Data Center with 100 percent renewable energy. 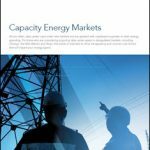 Significantly, the company has worked with Dominion Energy Virginia to create a renewable rate option that will allow large energy users like Facebook to provision energy from renewable sources. The data center industry has emerged as a leading player in the market for renewable energy, as cloud computing platforms shift to solar and wind to power their servers. 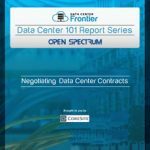 In 2016, data center providers signed contracts for more than 1.2 gigawatts of renewable power, marking a dramatic turnaround from the industry’s dependence upon coal-based energy. Environmental groups, including Greenpeace, have critiqued the huge concentration of data centers in Virginia, where the utility power mix is dominated by generation plants using natural gas, coal and nuclear power. Gov. 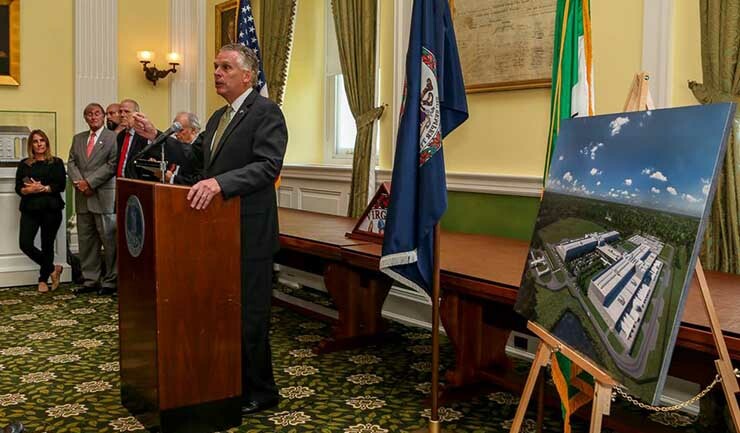 Terry McAuliffe has made the development of renewable energy sources in Virginia a priority, as he noted at the recent opening of the Iron Mountain facility in Manassas, citing deals in 2016 with Amazon Web Services to build 180 megawatts of new solar power generation in Virginia, as well as the approval of an offshore wind energy facility. “We are now leading on this issue, so we can supply companies like Iron Mountain, Facebook, Google and Amazon with the renewable power they want,” said McAuliffe. 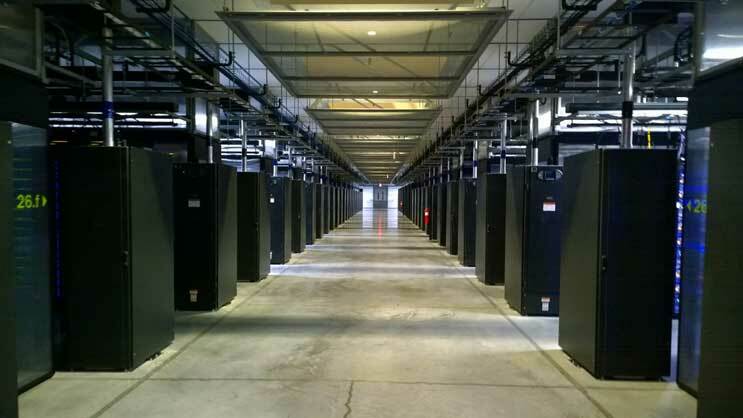 The Facebook data center would be served under a new renewable rate option called Schedule RF (renewable facility), which Dominion Energy Virginia plans to file with the Virginia State Corporation Commission (SCC) later this month. If approved, Schedule RF would allow Facebook to offset its annual energy needs with renewable energy delivered to the grid, and create opportunities for other large companies to make the same commitment. Last year Dominion worked with Amazon Web Services on a renewable energy procurement package that laid the groundwork for the new tariff proposal. Dominion has not selected sites for the new solar projects. Dominion Energy Virginia said the company’s 2017 Integrated Resource Plan calls for at least 5,200 megawatts of new solar generation by 2042. The new data center in Henrico County will be comprised of two separate buildings and administrative space totaling nearly one million square feet. The project will bring thousands of construction jobs to the region and more than 100 full-time operational jobs. The Facebook site in Sandston is just down the road a 1 million square foot campus operated by QTS Data Centers. A land grab in Ashburn, the primary data center market in Northern Virginia, which has reduced the supply of development sites, pushing the cost of data center sites as high as $1 million per acre. The Henrico County Board of Supervisors recently reduced the business property tax rate on computers and data center equipment from $3.50 per $100 of assessed value to $0.40 per $100, making the Richmond area more competitive.